30 years ago, there was no awareness of fitness and health food in most places. People weren’t even drinking diet soda, not to mention living an eco-friendly, green, health-conscious lifestyle. It was a very different world back then, and things have changed dramatically. Consumer trends have shifted towards a fitter, leaner and greener lifestyle, and their spending habits have changed as well. 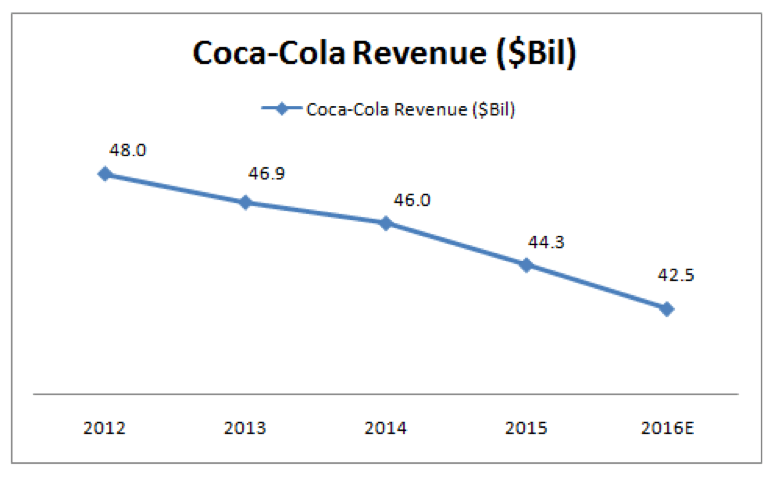 Wealth Research Group sees a new and highly lucrative wave forming in the consumer demand for beverages, and it’s still in the beginning stages. That’s exactly the right time to take a position in a growing industry: before it becomes a crowded trade. For instance, I was an early investor in Monster Beverages, back when it was a new company and before Coca-Cola took it over; now it’s a well-known brand and of course my investment was highly profitable. Now that consumers insist on beverages with nutritional value, my attention is not on Coca-Cola or Monster Beverages, but on a recent beverage technology known as nootropics. 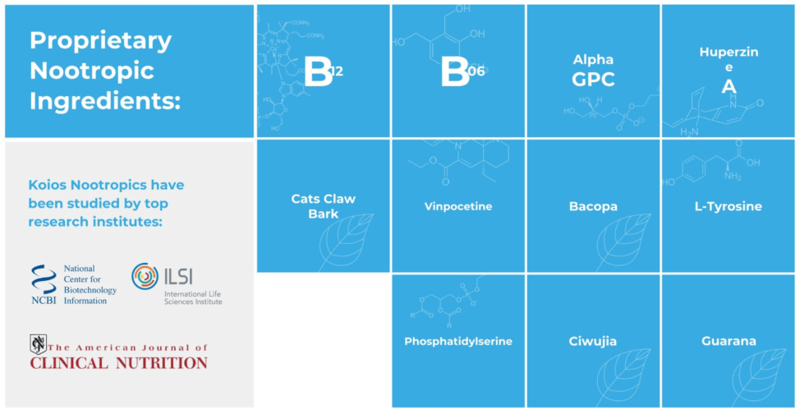 These are supplements or other substances that improve cognitive function, particularly executive functions, memory, creativity or motivation in healthy individuals. Besides improving memory enhancement, nootropics are also commonly used to improve or treat mood and depression, elevate attention and focus, improve anti-aging effects, enhance sleep and reduce anxiety. Clearly, beverage consumption isn’t just about entertainment anymore: with nootropics, also called smart drugs or cognitive enhancers, people can get much more out of their drinks. For businesses and investors, there’s a new market and plenty of money to be made: currently, memory enhancing nootropics hold the largest market share among students and the working class due to growing awareness with respect to the proven benefits. 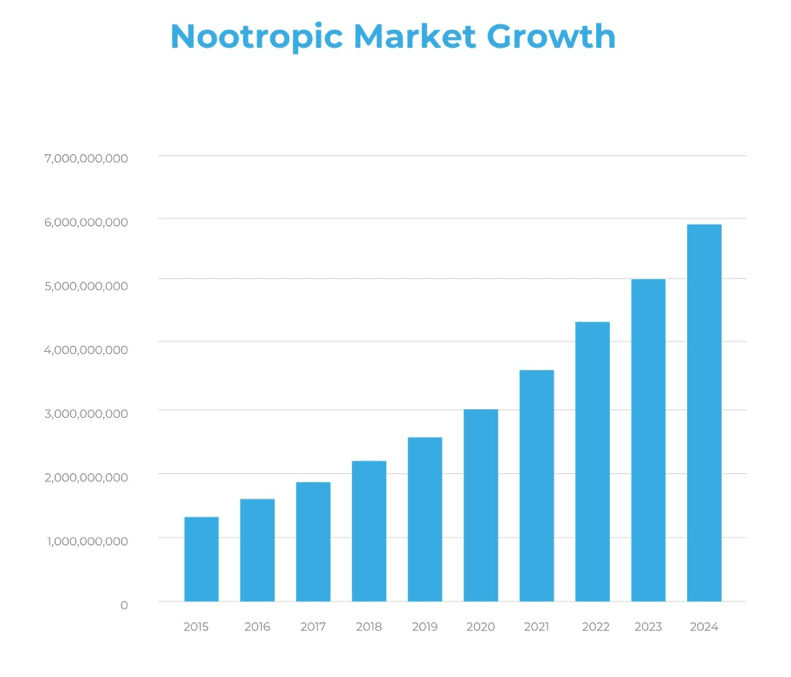 KOIOS is uniquely positioned as the North American leader in the nootropic market, which is expected to grow by a CAGR of 17.9% to $6 billion in 2024. KOIOS is the leader in not just one, but two booming markets: nootropics and functional beverages. Functional beverages are nonalcoholic drinks that provide specific health benefits and contain non-traditional ingredients like minerals, vitamins, herbs, amino acids, or added raw fruits. Like the nootropics market, the global functional beverage market will expand very quickly, as it is projected to grow at a CAGR of 9.3% during the forecasted period of 2017 to 2022. KOIOS is concentrating on the best region for this market, as North America is the top consumer of functional drinks. Investors will also be glad to hear about a recent development: KOIOS announced a distribution deal with SportLife Distribution that will expose KOIOS’s products to thousands of additional retail customers. Clearly, this strategic partnership will benefit KOIOS, beverage consumers, and KBEV shareholders as well. Now you can take advantage of the emerging nootropics and functional beverage markets with a position in KBEV stock shares. For Wealth Research Group’s full exclusive report on KOIOS and this amazing opportunity in a fast-expanding industry, go here to download it today. Never base any decision off of our advertorials. Wealth Research Group stock profiles are intended to be stock ideas, NOT recommendations.